The fact is that students come to school with partial knowledges. But the curriculum documents themselves do not address the parts that students know or don’t know. It has been built to present to us about the privileged people and only the most successful moments in history according to those people. Textbooks, websites and other resources generally reinforce this. It may not represent the real stories of our students. For instance, social studies, history and geography generally focuses on the privileged people who had the ability to win and ‘own’ history. Just consider the lack of focus on anyone who is not privileged in history. For instance, Women, FNMI, Slaves, Middle Easterners, and more. We hear about the achievements of the upper class, but none about the working class. Just consider the fact that it was not too long ago that only men were thought to be able to think scientifically or mathematically? The last Residential School closed in the 1990’s. Where does this leave our students who already know some of these things about the world? What about the students who have other equally important knowledge of the world as what is shared in curriculum documents? This is precisely why Inquiry is an essential part of our curriculum! Without student and teacher inquiry, knowledges remain partial and limited. Biases and stereotypes prevail. But how do you foster inquiry? How do we make it meaningful for students? We lead students with Big Ideas vs specific expectations. We encourage questions! We encourage students to continue to refine and hone in their questions, and we model good ones for our students. We reserve closed questions for Google, but teach skills to help students read and synthesize information for open questions. We know that younger students need more structure. But as students get older, we enable very messy, rigourous and ambigous inquiries. This really pushes students to demonstrate flexible thinking, and metacognition, grit and more! We have clear expectations of students, including the expectation that they will need to demonstrate their new understandings from their research. We allow students to research that which is not ‘privileged’. We allow connections to their own lives – even if it is not listed as a concrete expectation in a curriculum document. Sometimes questions require new background knowledge. Students background knowledge might be only partial. Therefore, we realise that we may need to take time with activities that help students build background information first. We know that teachers and students alike may need to investigate something completely new and uncomfortable first to continue! We emphasize the process of inquiry, and not merely the creation of the end product. We realise that different students will be focusing on different skills, and/or different numbers of skills. But we are okay with this because learning is happening! We hold students accountable to high standards. We expect high quality conclusions, connections, inferences and many other forms of comprehension. 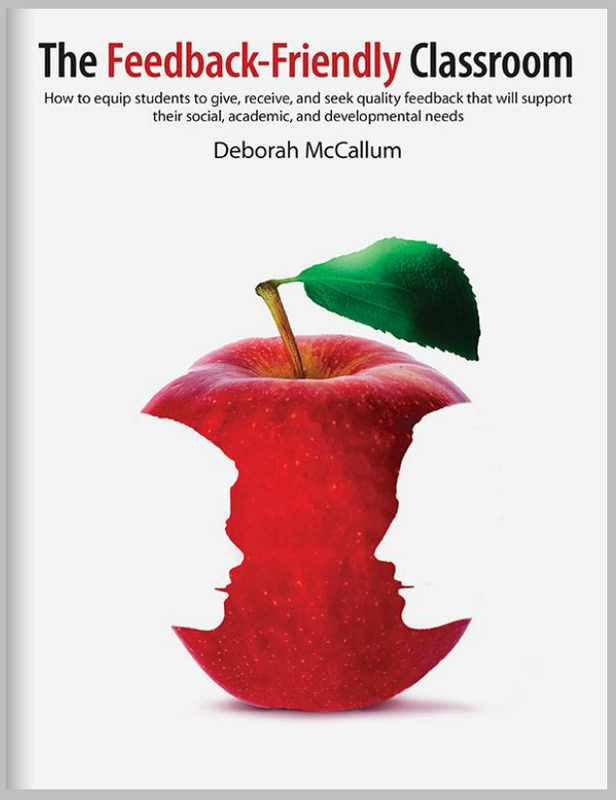 We – as in teachers and learners alike – are continually engaged in feedback and assessment FOR and AS learning processes! We become comfortable with the fact that this is not ideally done in 1 – 2 fifty minute blocks a week. What do you wonder about the Inquiry Process?